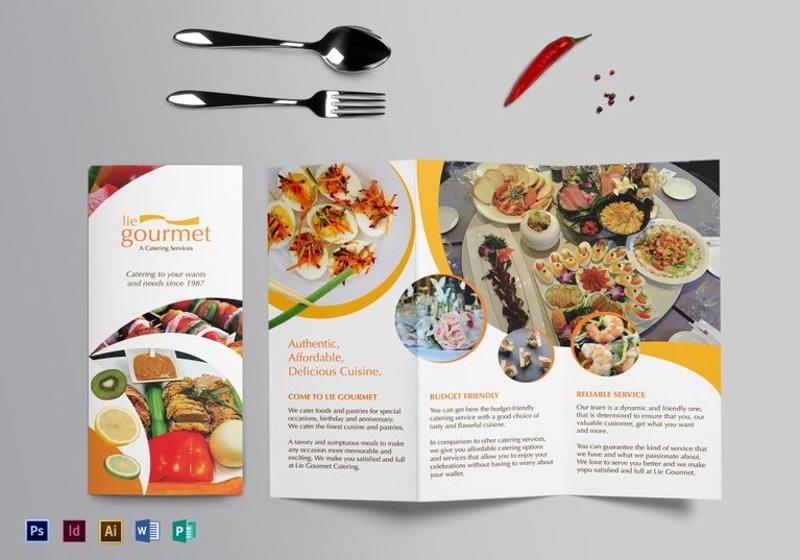 What should an ideal Brochure include? 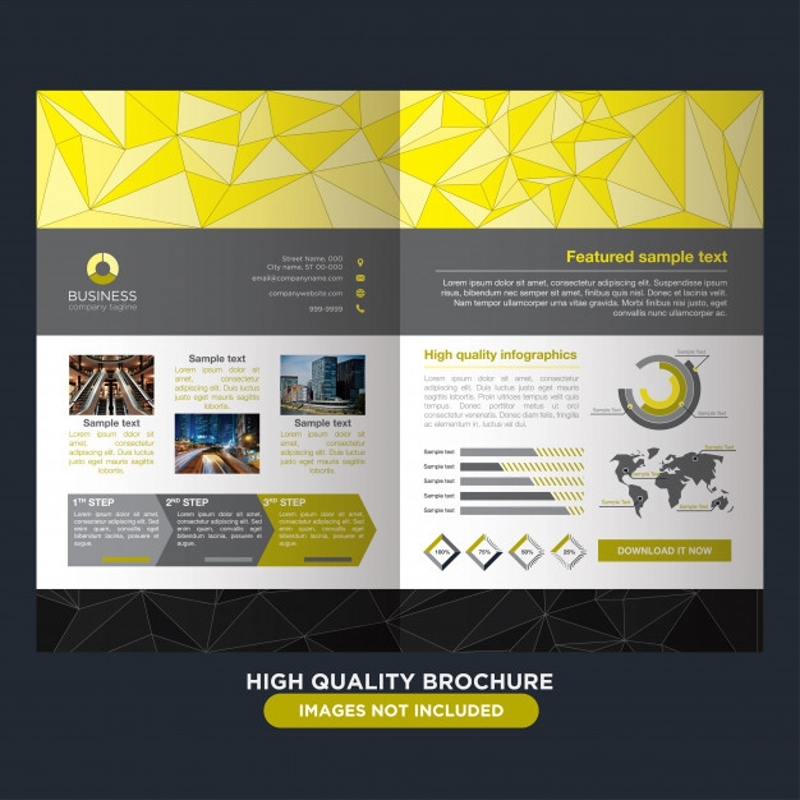 A brochure is what that tells you about the company in brief. 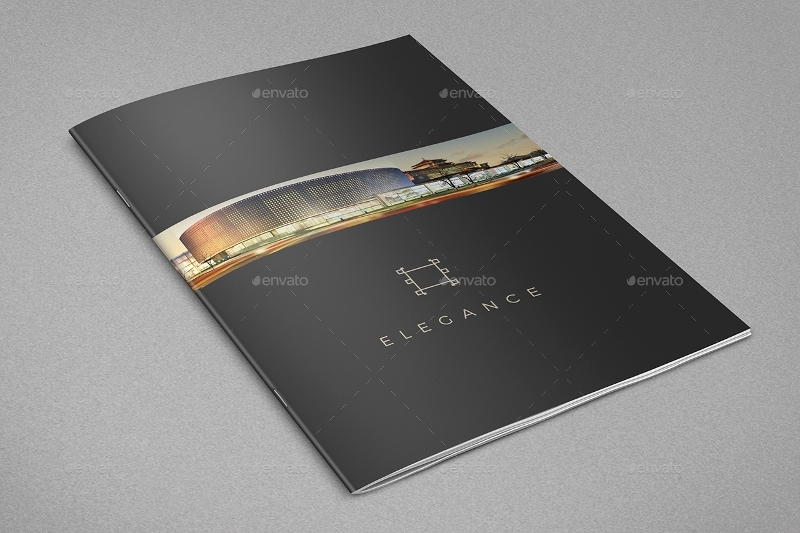 However, the brochures have to cover all the details with elegance. 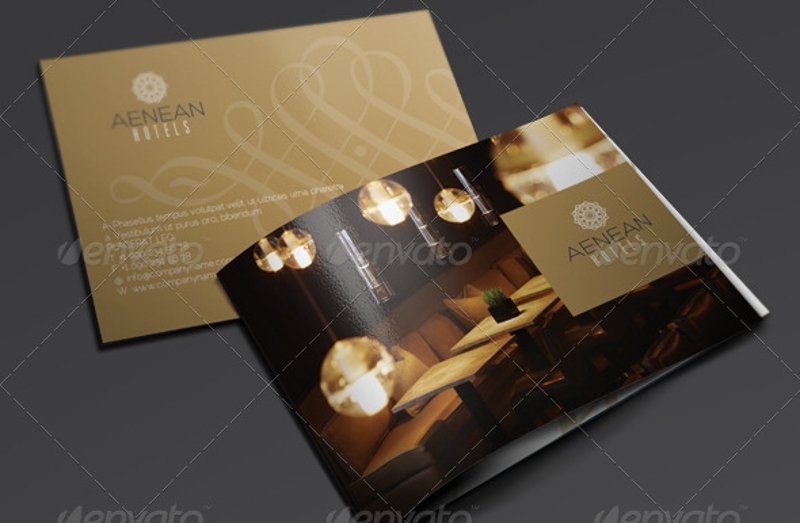 Elegant is the theme that can also be found in Wedding Brochures and Trifold Brochures . 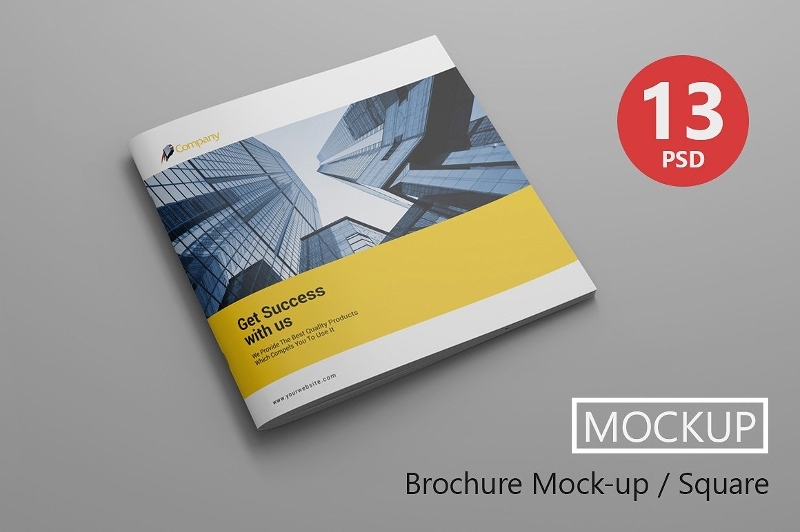 So here I am going to tell you what the brochure should include and how to make your brochure impressive. Think yourself reader – When it comes to understanding someone, it is always to put yourself in someone shoes. 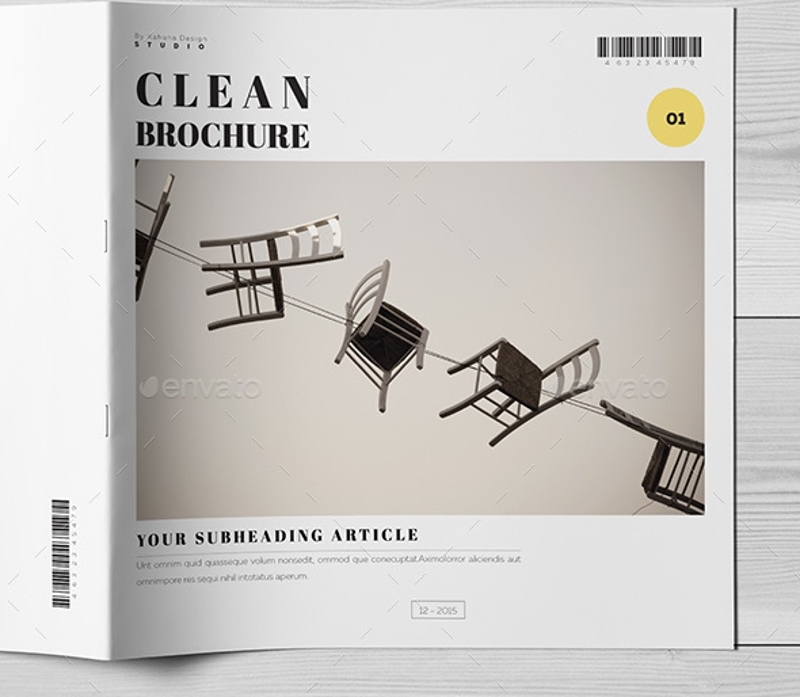 So while creating a brochure think yourself a reader and make the changes in the brochure if needed. 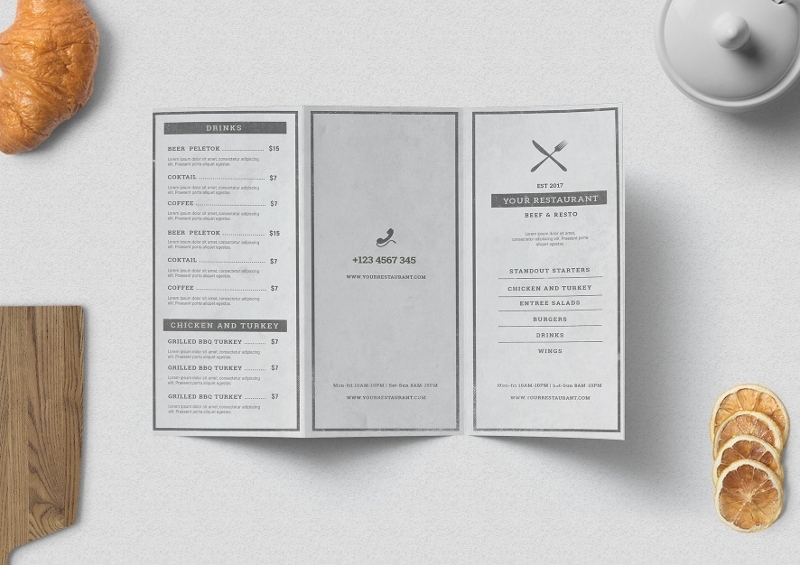 Quality – A quality is all that matters. 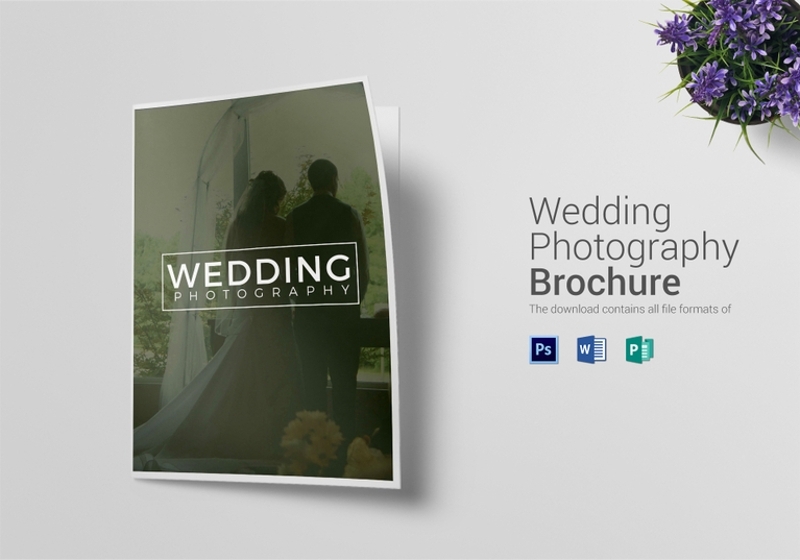 Hence, a brochure must have a quality print out because it can be the first thing that can attract customers and that also with appealing photographs on it. Be creative and unique. 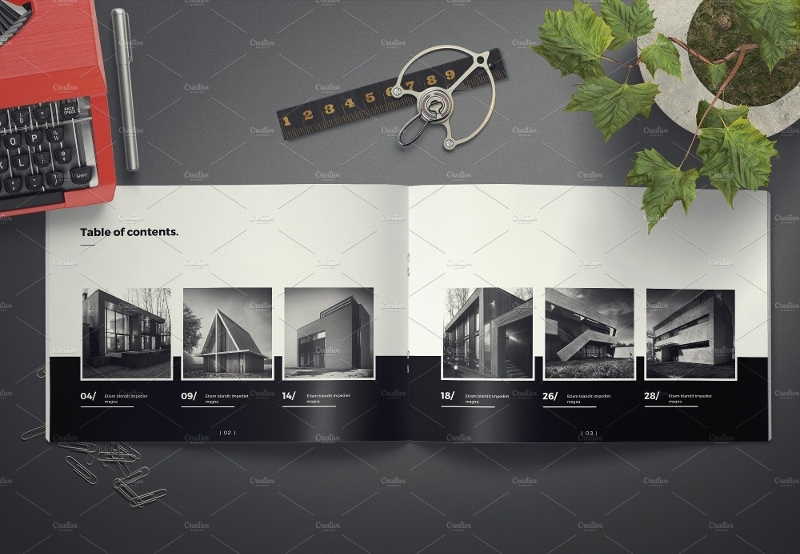 Multipurpose Brochure – It is a brochure when comes to your mind when you are up to something special. It is neither related to education work nor an industrial but something innovative. 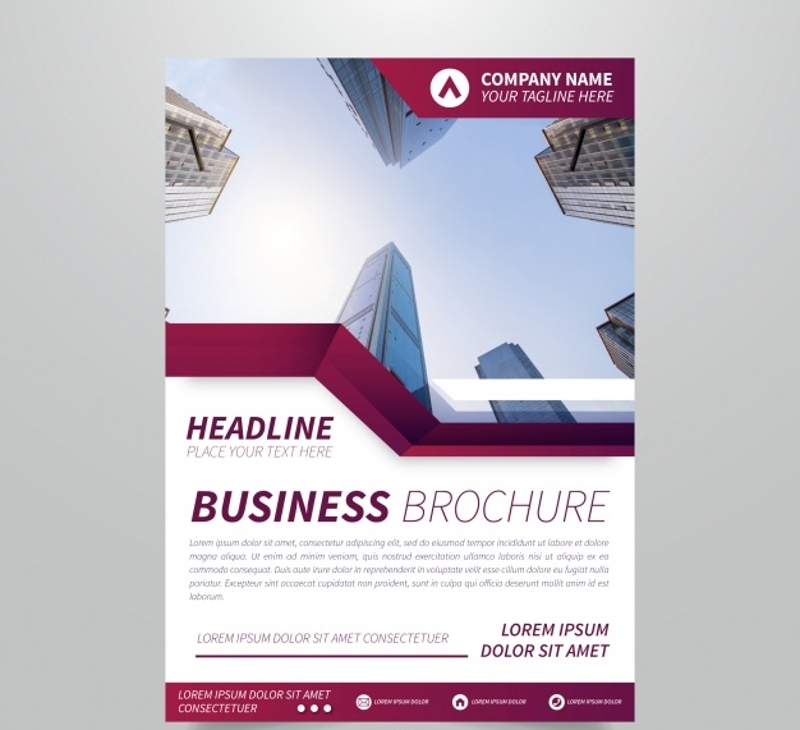 This kind of brochures can be used for all business purposes and comes in various designs, styles, and themes. If you think that there would be a huge cost involved in creating multipurpose then break out this misconception because there is nothing like that in it. 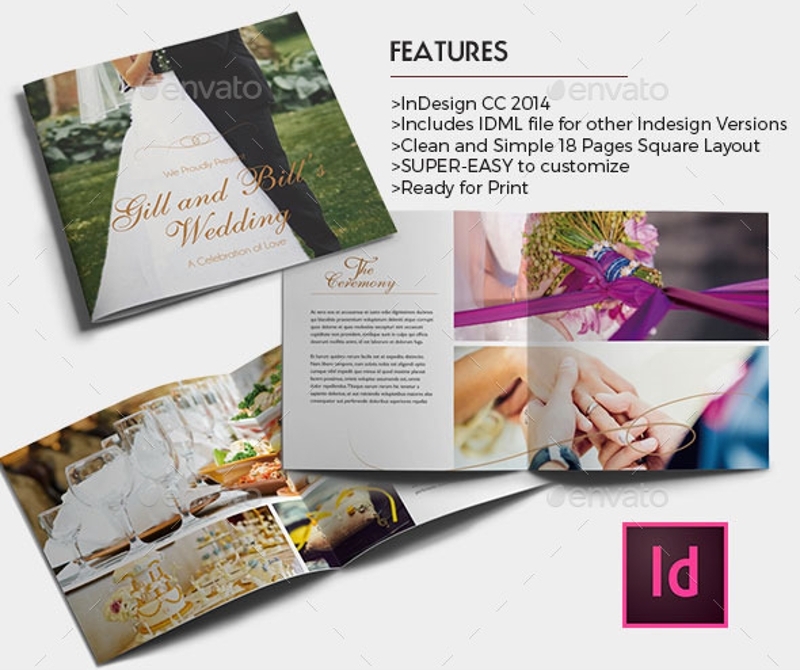 Business Brochures – Business Brochures are always had information about the services offered by the business applications establishment. 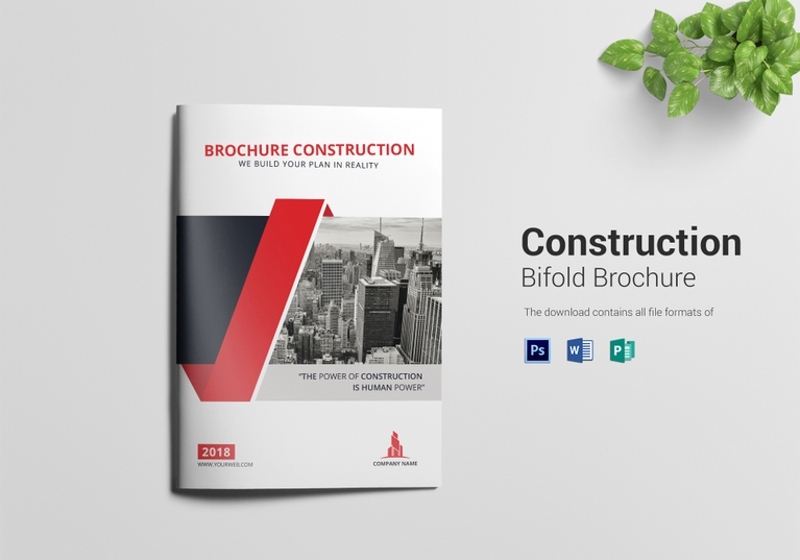 This kind of brochures also includes promo packages, offerings, and promotions to raise the credibility of the company.Business Trifold Brochures are amazing in initial client meetings in order to leave a lasting positive impression. 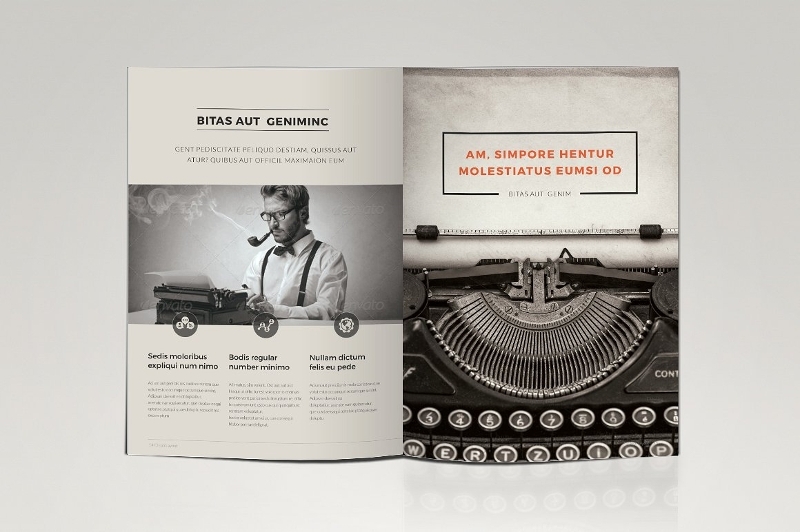 And if you are a business enthusiasm, you surely know what a business brochure should include. 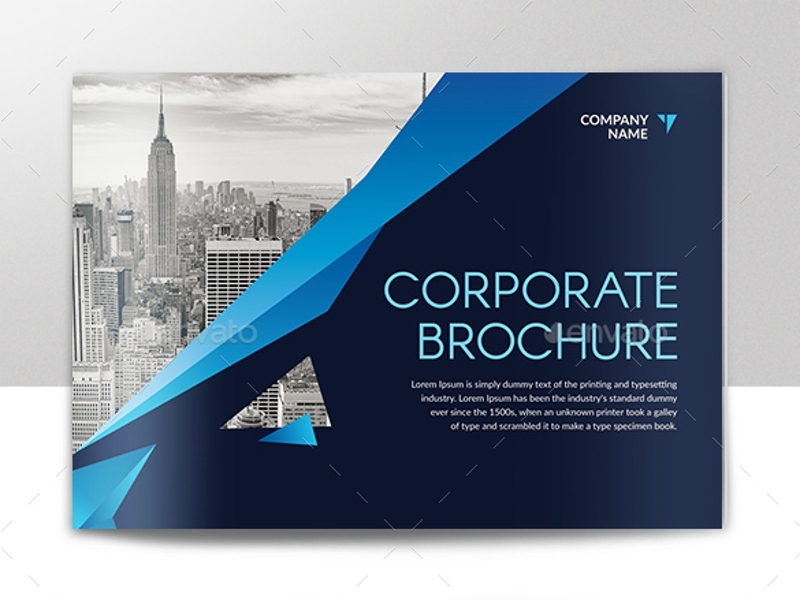 Company Brochures – Company Brochures – Well, company brochure is a pamphlet used to highlight the benefits of products and services for customers. 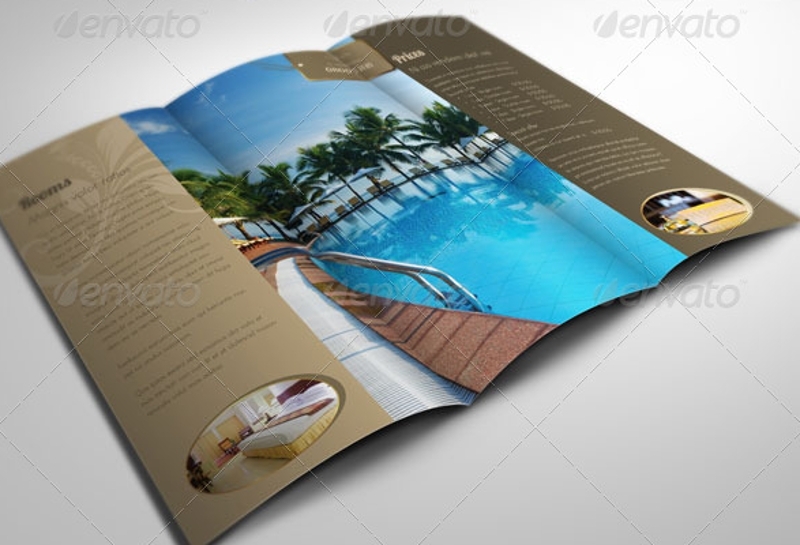 Basically, the brochures have two or more than that folds. 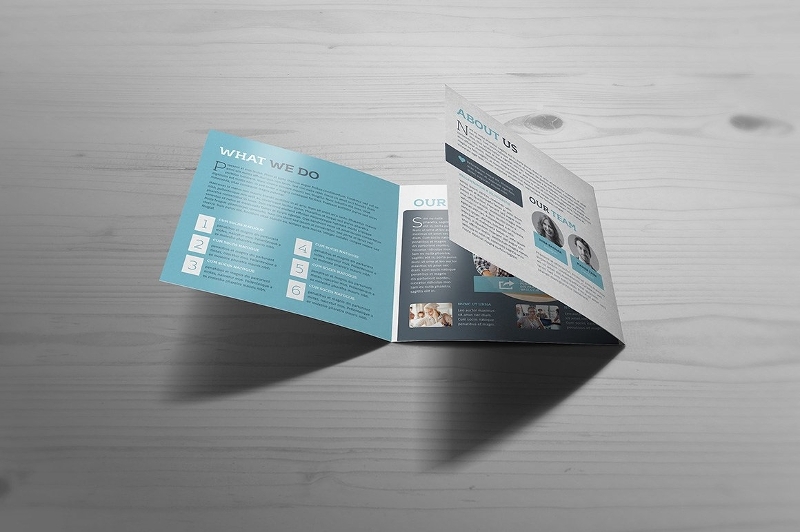 However, large brochures mostly use trifold brochures. 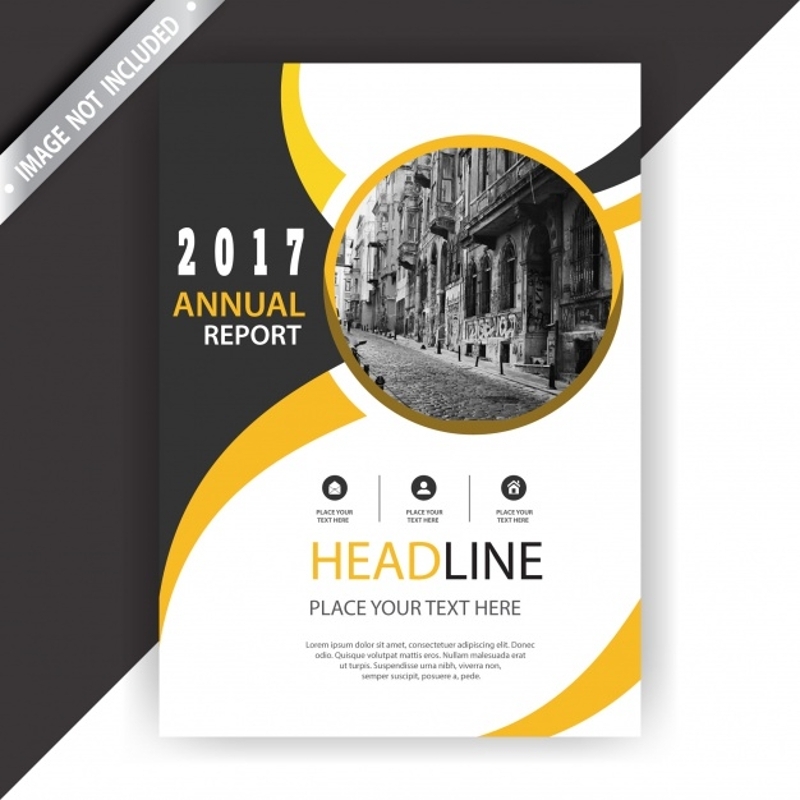 They are especially valuable as an affordable advertising tool. 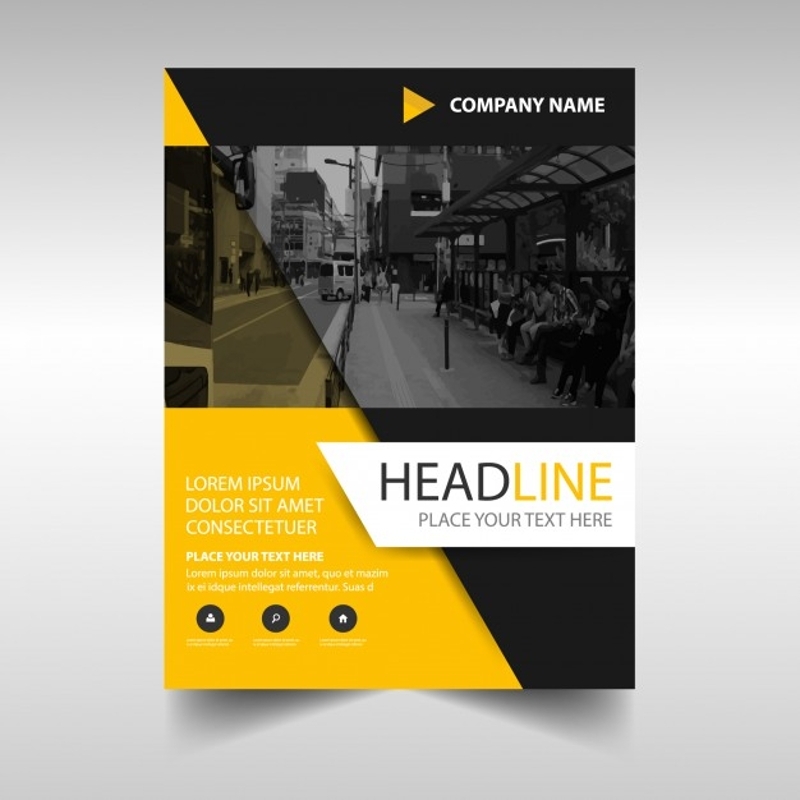 Relative to a postcard or sales letter, brochures allow for more thorough content.